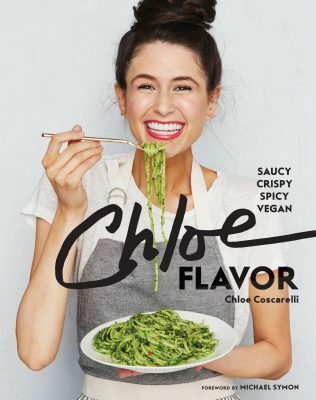 Here we have an excellent vegan cookbook by Chloe Coscarelli filled with good vegan recipes in the traditional array from breakfasts through snacks and sandwiches to beverages and sweets. 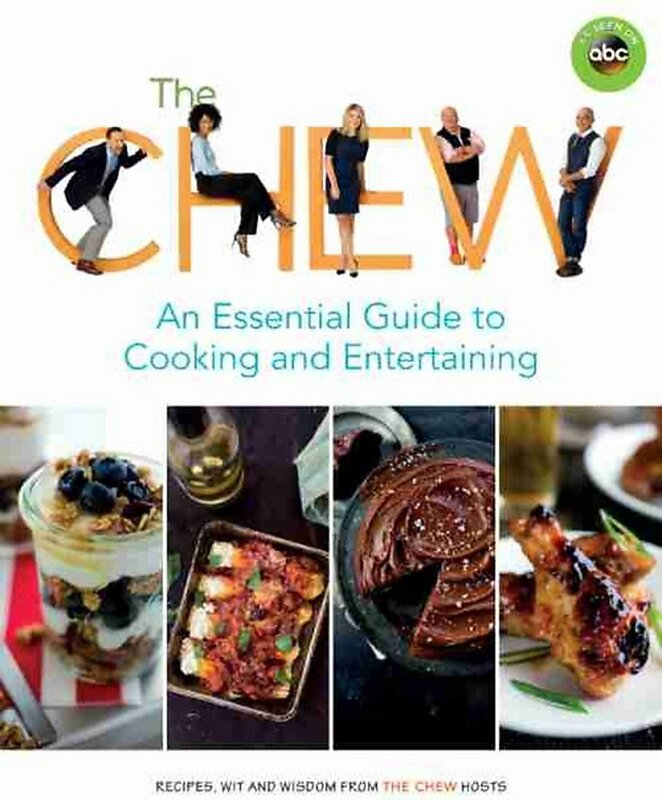 Coscarelli’s recipes in Chloe Flavor are well written, easy to follow, and nicely laid out for the cook’s convenience. Many beautiful photo illustrations are scattered throughout the book (though the book designer should’ve cut out some of the author’s too many photos). She starts off with the basics: the long list of essential ingredients for a vegan kitchen. These are readily available in most well-stocked markets, though a nearby health food store is also indispensable. Her headnotes are good, and the tips throughout are helpful. Her gluten-free alternatives are so obvious for any GF cook that they are hardly necessary (like for gluten-free alternatives, use gluten-free flour). 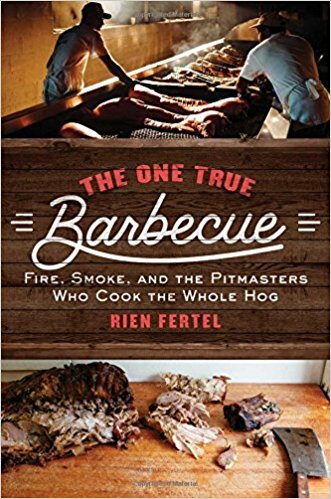 The recipes are not difficult, but many will take kitchen time. You will find simple recipes like Georgia Peach Pie or complex ones like Fiesta Taco Bowl. 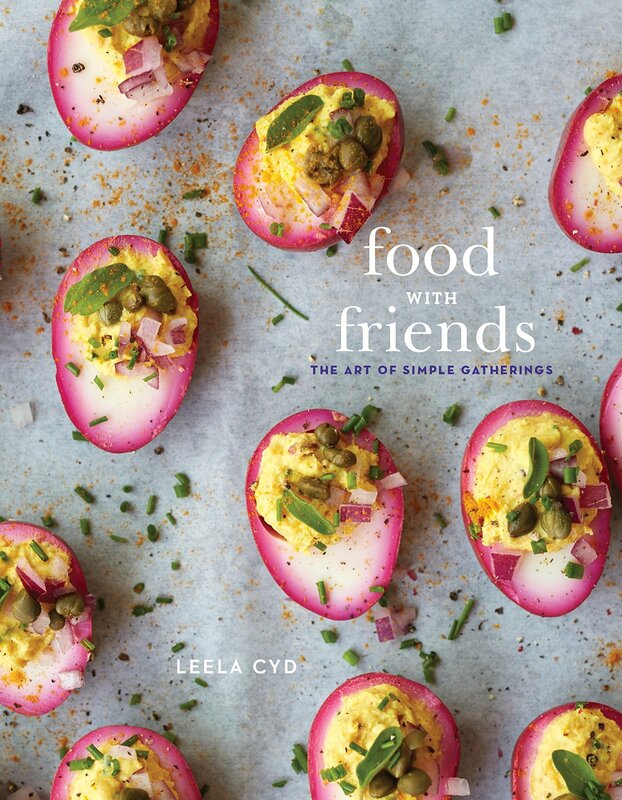 If you are a vegan cook, this cookbook will fulfill all your needs, from simple weekday cooking to more complex dishes for entertaining. Coscarelli’s index is good and nicely cross-referenced.